Selected Editions Available in Print Ready Spanish | Nanooze! 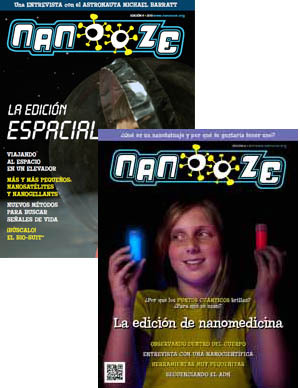 Selected editions of Nanooze are available for download in Spanish in print ready PDF format. 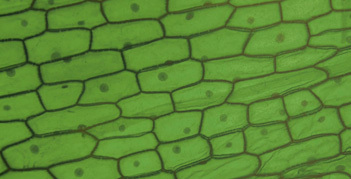 This is in addition to the Spanish language content on the Nanooze web site. Sorry, we do not print and distribute Nanooze in Spanish but you are welcome to download the PDF files below and print for your own use.